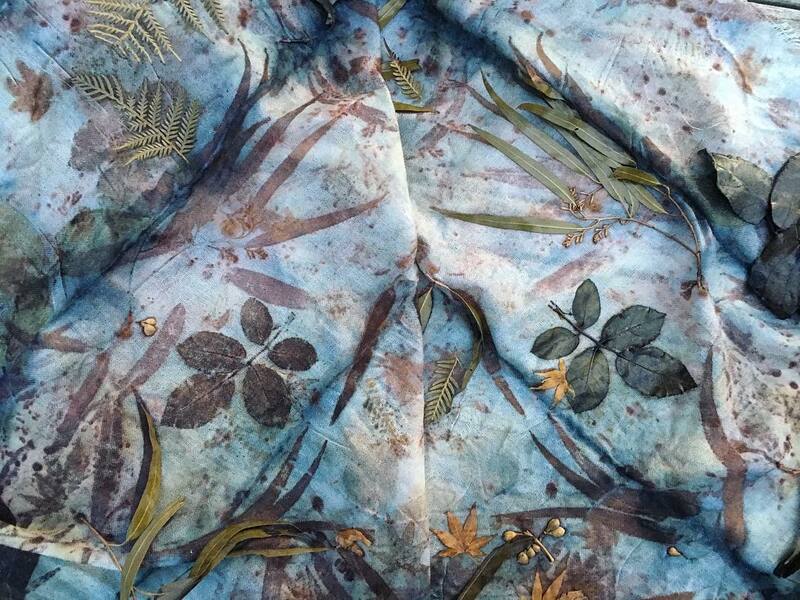 At Beautiful Wasteland we hand craft botanically dyed silk and merino wool scarves and garments. 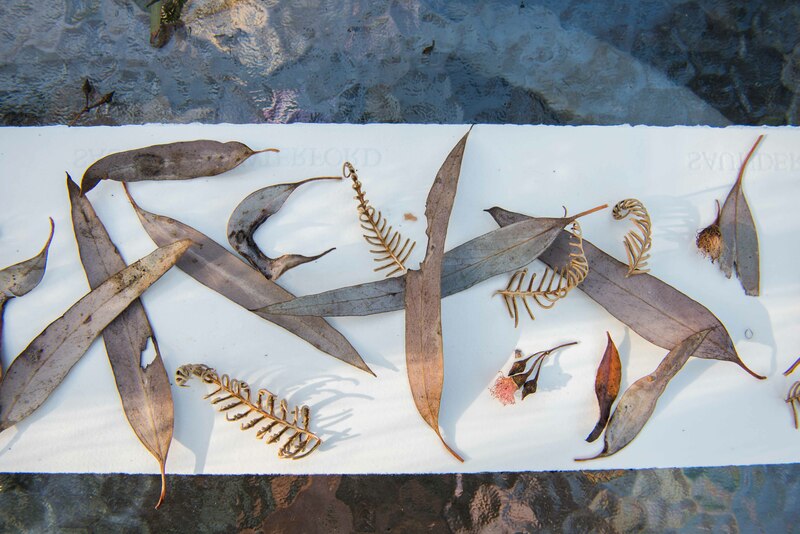 We gather leaves, flowers and vegetable matter from wild spaces or our dye gardens. These we arrange on raw textiles, bundle around salvaged metal, simmer and wait. Unwrapping reveals a unique piece of wearable art. Welcome to our world of curious alchemy. Paper is by far the most accessible and generous medium for eco-printing and we have created a 100+ page resource to show you how you can also create incredible eco-prints on paper. This resource is not only a feast for the eyes, it's so clear and easy to understand. No difficult mordants or long processes to follow, just a few tools, some leaves from your garden or veggie scraps and you can get started. I have had tons of fun so far and really enjoy getting out into my Winter garden and exploring the colours and prints that paper so generously gives. I'm new to eco-printing and this ebook is just what I needed. There is a wealth of information in here and enough room to feel like I can add my own creativity to this art as well. I'm really enjoying the new-ness and sense of discovery that accompanies natural dyeing and this ebook is the best companion I could imagine. Thankyou both for creating this special gem!